NRSC / ISRO in collaboration with State remote sensing applications centres has generated database on natural resources and other thematic information. 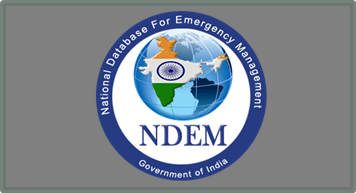 These databases are hosted on Bhuvan portal under thematic services. 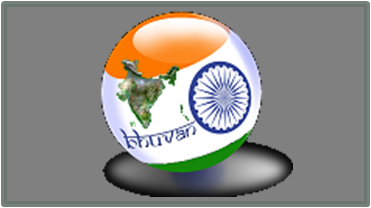 Bhuvan-Thematic Services facilitate the users to select, browse and query the thematic datasets from this portal. Users can consume these thematic maps and integrate into their systems as OGC Web Services.